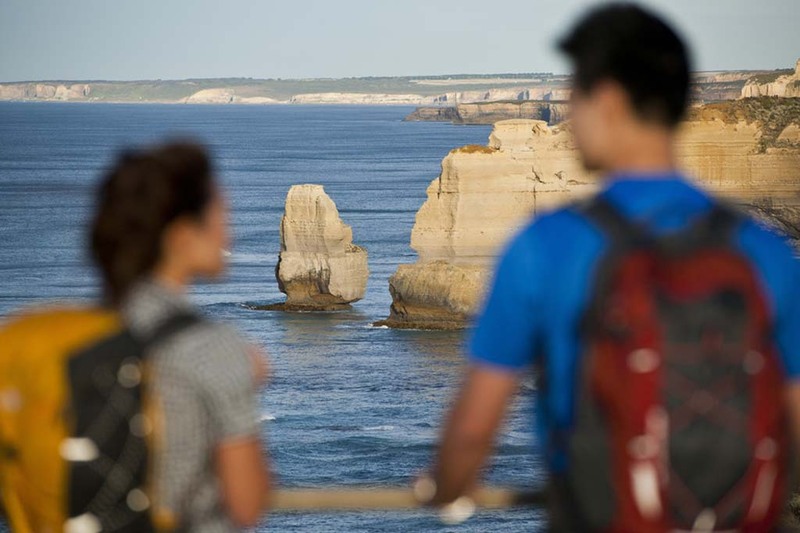 Five Day Great Ocean Walk, Bus Itinerary - Apollo Bay to the 12 Apostles. Recommended for fit walkers as the first day is a long walk of 26km's. If Day 1 is too long for you please refer to the 6 Day Walk. The bus cannot wait for you if you are not at the meeting spot at the end of the day at the allocated time. Approx 7am - 7.30am Walk out of Apollo Bay.The start time depends on your own personal walking pace.